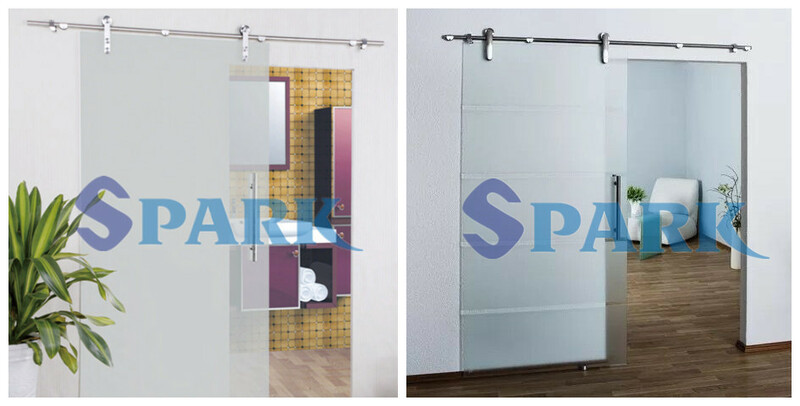 Bringing new technology and sleek style to the contemporary bath, the double glass doors feature an innovative bypass system and roller design that provide an amazingly smooth, quiet sliding action for a difference you can feel. It creates an open, inviting space for showering. 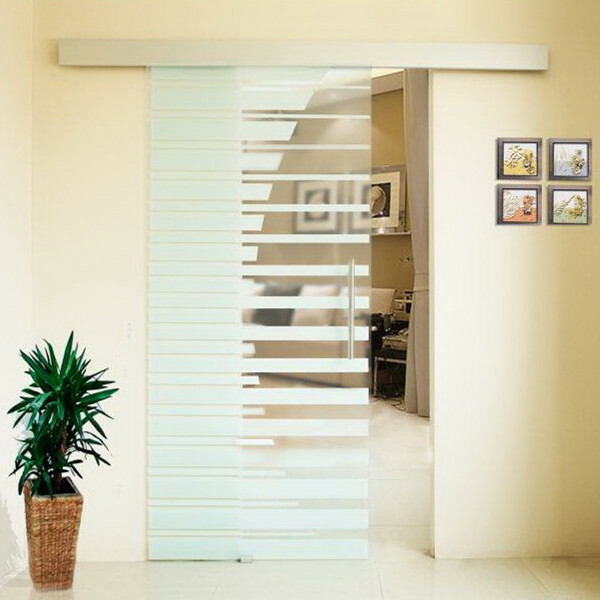 Hot products: Clear glass , striped glass , frosted glass, laminated glass . 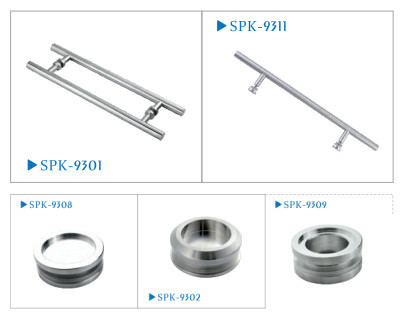 Color: PVB Color: Clear, Milk, F. Green, Bronze, Light Grey, Dark Grey, Ocean Blue etc. Dark Green, F. Green, Dark Blue, Lake Blue etc. 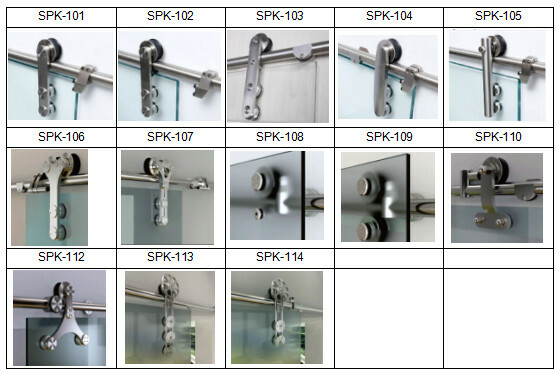 We supply not only glass door panel, but also sliding glass door hardware.